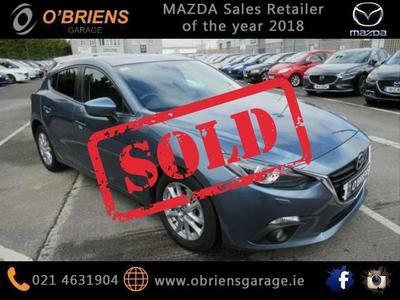 O'Briens Garage has been in business since 1988, when it was set up in Midleton by Philip O’Brien as a Service Centre. The Mazda brand was acquired in 1996. The business has grown from strength to strength since. Our highly motivated and professional team will ensure your vehicle is maintained and serviced to the highest standards giving you peace of mind motoring at all times.